The season of skiing, snowboarding or just drinking hot cocoa while admiring the snow is upon us. Mount Hood is Oregon's highest mountain at 11, 245 feet where Oregonians or visitors can come to experience the season of snow. The Iconic Timberline Lodge is ready and waiting for you to come visit this winter wonderland that is Oregon's Mount Hood. Learn more about this perfect winter vacation destination below. Iconic Timberline Lodge, a national historic landmark built in the 1930s, stands at the 6,000-foot level of the mountain. 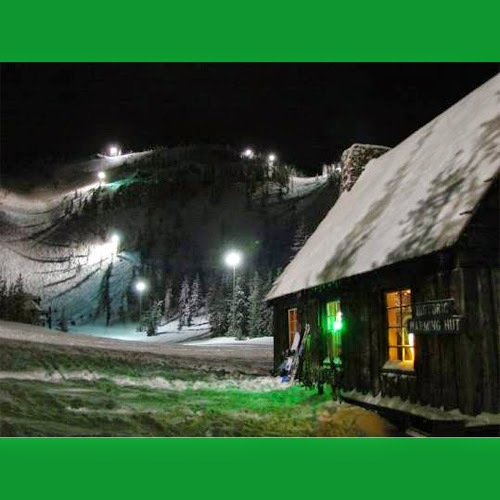 Two thousand feet downhill, the village of Government Camp is the gateway to Mount Hood SkiBowl, the country’s largest night-skiing area. Skiers also enjoy Mount Hood Meadows on the peak’s eastern slope.